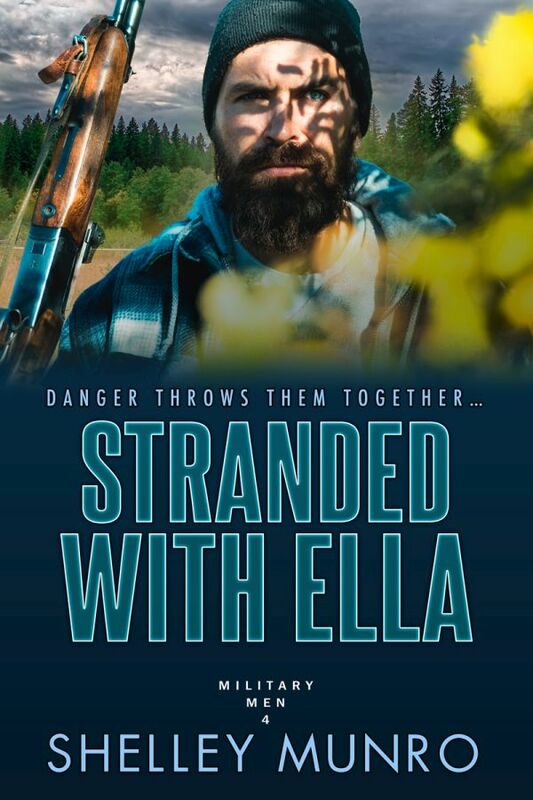 Stranded With Ella, book 4 in the Military Men series is out today! It has a quirky heroine with pink hair. It has a grumpy alpha soldier hero. It’s set in New Zealand. Romance and spicy love scenes. Grab your copy at your favorite online book retailer. This entry was posted on Wednesday, March 20th, 2019 at 12:49 am in Books, Promo. 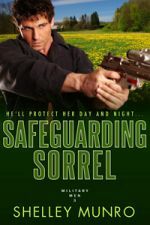 Tagged: contemporary romance, military hero, Military Men series, New Zealand author, New Zealand romance, New Zealand setting, romantic suspense, Stranded with Ella. You can feed this entry. Both comments and pings are currently closed. Congrats on the new release. It sounds really good.